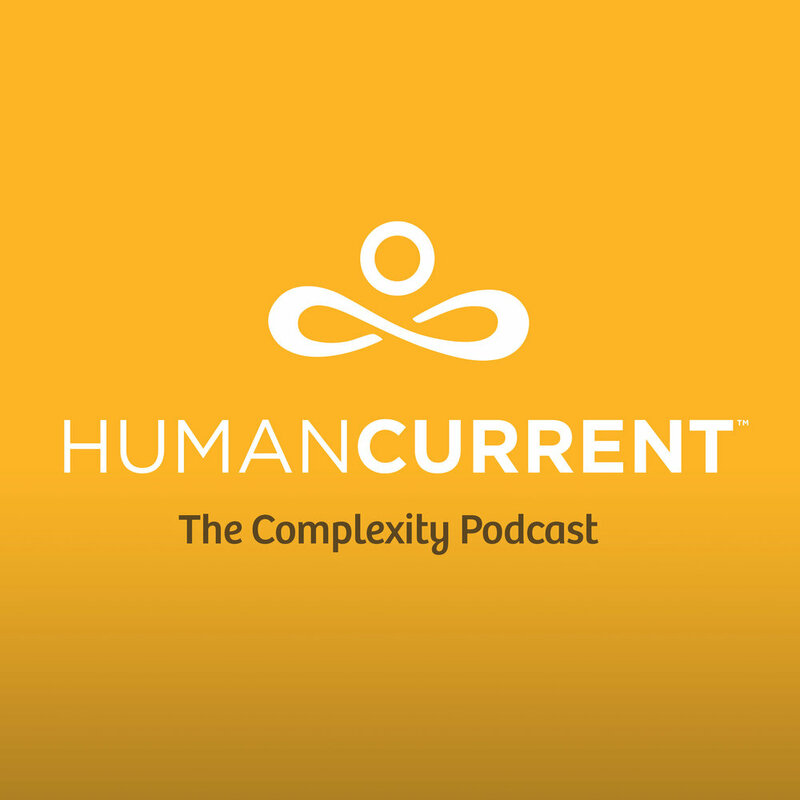 In this episode, Haley talks with Dr. Daniel Stickler at the Ninth International Conference on Complex Systems. Dr. Stickler is a physician, author, speaker and the Co-Founder and Chief Medical Officer of The Apeiron Center for Human Potential. During his interview, Dr. Stickler explains Apeiron’s systems-based model which focuses on human systems, homeostatic balance and optimization. He also discusses how and why lifestyle decisions are the key to creating an optimized life.